The Coupler converts two single blockers into one double ended Blocker. Two blockers, and one coupler included. 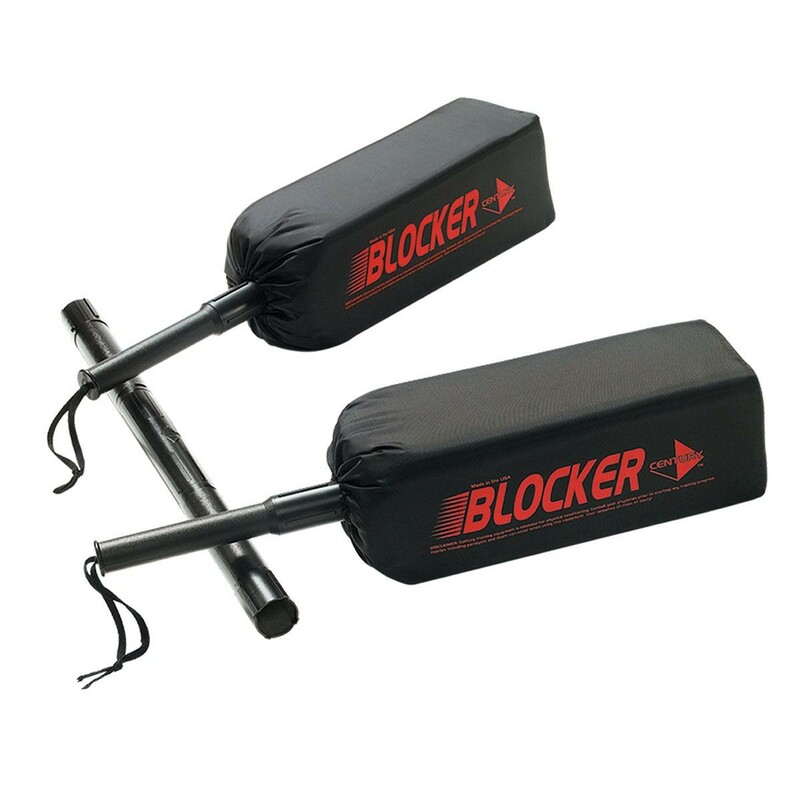 The blocker is a 28 inch training aid constructed of high density black nylon over heavy duty foam core. The plastic handle is textured, has a wrist sling and extends the full length inside the foam core.